Providing Insurance for Businesses and Individuals in West Jordan, Riverton, Herriman and South Jordan, UT. We’re an independently owned and operated local insurance agency that delivers life insurance policies, plans, and retirement services to individuals, groups, and businesses in West Jordan throughout Northern Utah. We deliver personal and commercial insurance solutions through Nationwide Financial Services and a host of other A-rated carriers. Our agents are dedicated to the people and commercial enterprises which they serve. 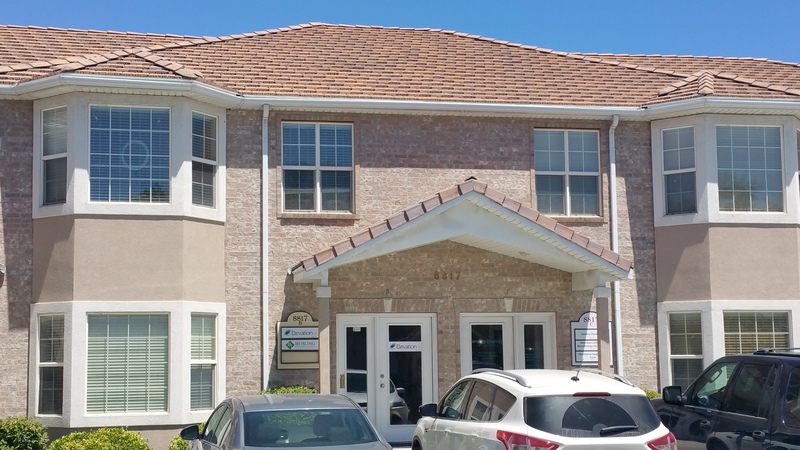 We have the experience necessary in order to not only identify the right coverages, but also ensure that polices and plans are fitting at all times. We’re passionate about insurance and we love helping people. We look forward to serving you. 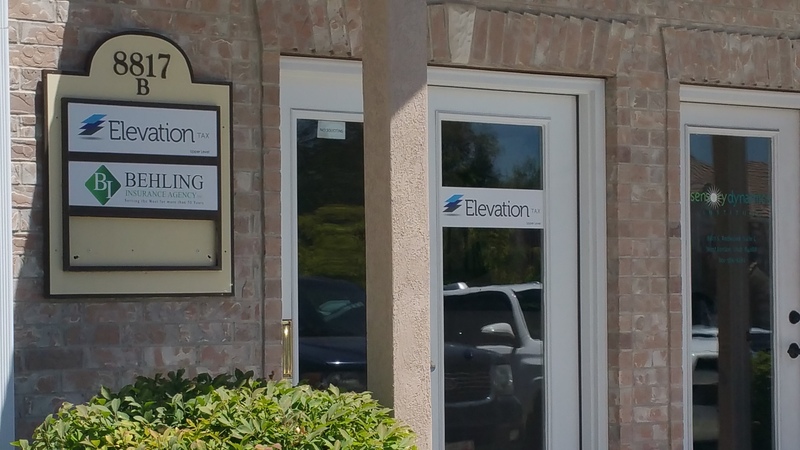 Out of our West Jordan office, we primarily offer life insurance solutions and financial services, but we offer a wide variety of personal and commercial insurance policies and plans as well. For individuals and groups, we have homeowners, auto, health, recreational vehicle , abd other personal insurance policies and plans. Our business program can keep virtually any commercial enterprise in Northern Utah secure, and this program has many insurance options, including business owners policies (BOPs), commercial general liability (CGL), and workers compensation. For businesses in more than 20 different industries we have specially designed programs. We select coverages from these programs in order to ensure that any commercial policy or plan is complete. We’ll thoroughly assess your needs through one-on-one consultations and risk analyses, and once we know and understand your needs, we’ll identify the right coverages. At the points that the right coverages are identified, we’ll create the best possible solutions. We'll keep a close eye on the policies and plans that we write, and this will ensure that your coverages are always current and that your rates are always competitive. If and when possible, we’ll include you in processes of reviews of policies and plans that we write. This will enable you to not only fully understand your purchases, but also be aware of needs for changes to your coverage. 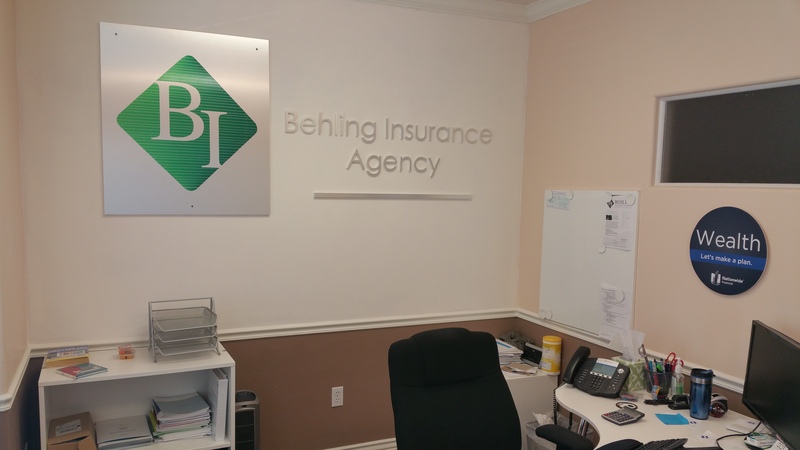 At Behling Insurance Agency, Inc. we’re proud to provide insurance and risk management solutions in Payson, West Jordan, Spanish Fork, Pleasant Grove, Herriman, and Riverton, UT. We also serve other areas in the state and we serve other states.